n 1999, a group of pilots, historians, educators, and aviation enthusiasts set out to recreate the "birth of aviation;" that is, to build and fly the six experimental aircraft the Wright brothers created in their quest for a practical flying machine. Our purpose was education. We worked with young people to build these gliders and airplanes, teaching them a little aeronautics, mathematics, and aviation history as we did so. Our goal was that this adventure in aviation archaeology would inspire our young participants to pursue careers in science and engineering. And it worked. Just last year one of our first students became an engineer at SpaceX, possibly the most exciting and ambitious aerospace corporation on the planet. And there are more on the way, young people who once built Wright airplane parts in our workshop who will go on to build the amazing technologies of the twenty-first century. We are looking for a home in which to continue this work. The airworthy replicas we have built with young people are the basis of the Wright Brothers Aeroplane Company "Birth of Aviation" collection, the world's first and only collection to include all of the Wright brothers' experimental airplanes. Not even the Wright brothers saw all of these aircraft in one place at one time! To these aircraft we added the Wright's wind tunnel and other scientific instruments, their printing press, bicycle, flight simulators (for each aircraft), and interactive displays. We even reproduced the 1878 Wright "Bat," a rubber band-powered model helicopter built by the brothers when Wilbur was 12 and Orville 8. It was their first successful venture in aviation. We first showed this collection in the "Birth of Aviation Pavilion" at the 2003 Dayton Air Show. The airplanes, artifacts, simulators, and displays were laid out in a walk- through timeline that allowed visitors to see how the Wright brothers inventive ideas evolved with each new aircraft until they at last achieved a practical aircraft in 1905. The Birth of Aviation Pavilion was the central static display at the Dayton air Show for three years, then we took the collection on tour across North America. To date, all or part of the collection has been displayed in 55 cities in the United States and Canada, and we have visited many of those cities twice or more. At the same time, we developed several educational programs that you can read about on our Exhibits & Programs page. One of the most popular is our Secret of Flight school tour. This is a collection of demonstrations and workshops that we have taken to schools from Maine to Texas. It includes a "portable museum" of the Wright brothers with a full-scale flying replica of the 1902 Wright Glider, the world's first fully controllable aircraft. We have also continued to develop our web site into a popular source of information on pioneer aviation and basic aeronautics. But every business (and non-profit business), however successful, must adapt to change. New technological developments and financial realities have closed some doors to us and opened others. Touring is increasingly expensive, laborious, and hard on the airplanes. To continue our educational mission, we need to place to set up our extensive collection permanently and use it in conjunction with webcasting technology to provide "virtual field trips" that are more and more becoming part of the standard museum business model. We also have some innovative ideas for web-based educational programs, but these too require display and workshop space. Our present facility offers space for storage only. So we are looking for home that allows us to grow. If you have one to offer, we are flexible enough to meet your needs as well. We will consider a partnership with an existing museum or educational institution. If you want to start a new museum, we will take an active part in the planning and fund-raising. We will also consider a straight sale of the airplanes and artifacts that affords us enough funds to continue our educational mission. Look through this web site, particularly the section on the Birth of Aviation Exhibition. If you think that the WBAC's collection would be a worthwhile opportunity for your community either to increase tourism or to provide educational opportunities – or both – then please get in touch. WBAC's 1899 Wright experimental kite. WBAC's 1903 Wright Flyer I.
WBAC's 1905 Wright Flyer III. We have posted several printable brochures and proposals that may assist you in deciding to make an offer or in interesting others. A Unique Opportunity expands the information of this page and provides dozens of photos of our airplanes and artifacts. Converting the Power & Traction Building proposal shows how the Birth of Aviation collection might be used to repurpose and existing building and create a new aviation museum. The Questplex Aviation Annex proposal shows how we could partner with an established museum – or in this case, a museum and a library – to enhance the educational mission of all parties. The Birth of Aviation Collection Inventory is a complete list of the airplanes, artifacts, and other items included in our collection. 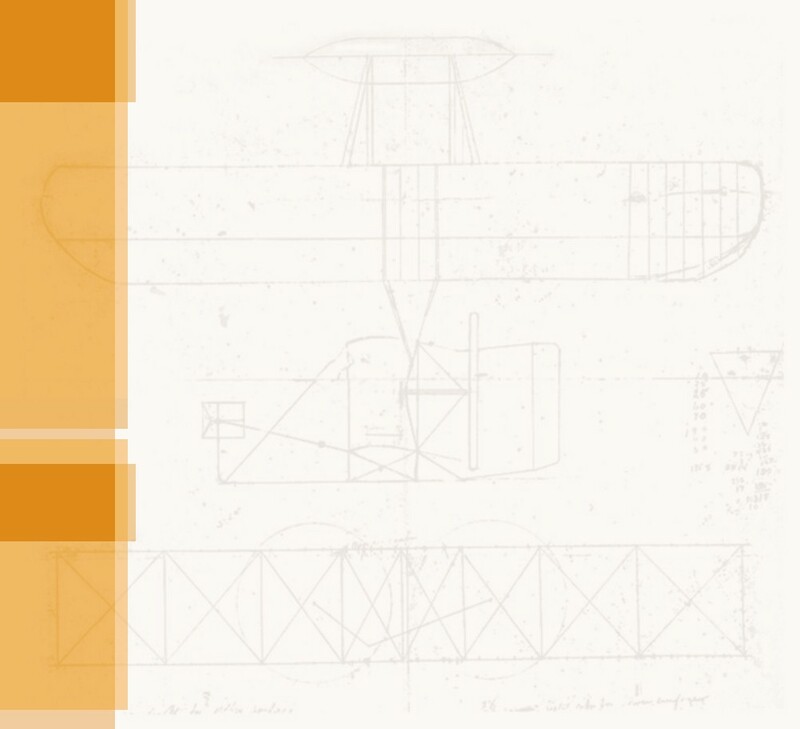 Our proposals include 3-D drawings of the Birth of Aviation Collection in place in your museum or institution. This service is not free, but it is available for interested communities.